Don Chandler is the Music Industry Specialist at CultureMix. 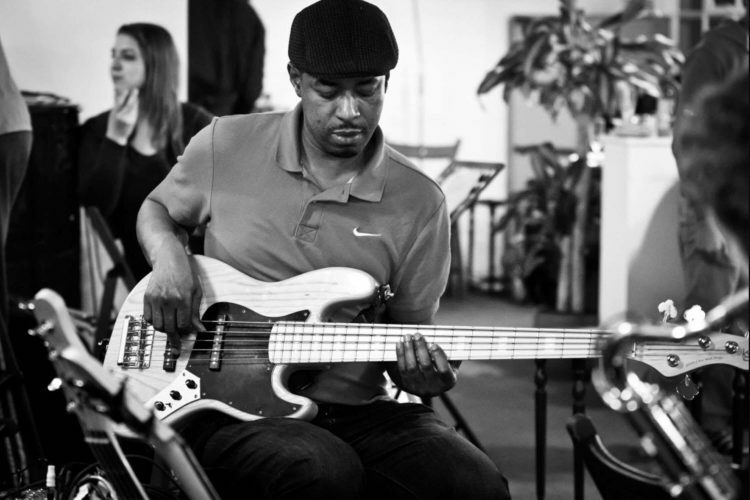 He is a Grammy award winning music producer, touring bass player, session musician and music educator. 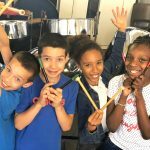 As a passionate advocate of promoting roots reggae music in the UK Don’s mentoring gives young people with outstanding talent opportunities to becoming music industry professionals. 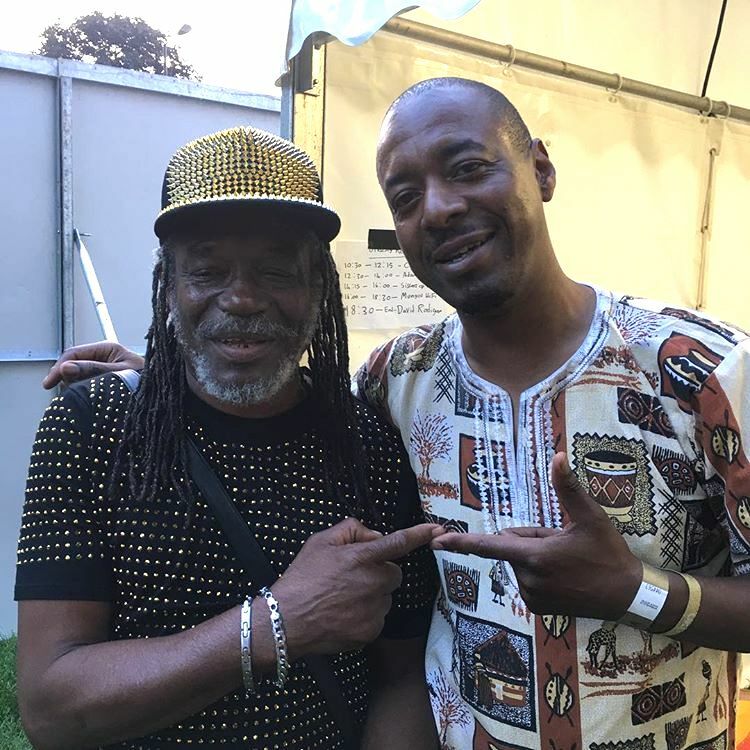 At CultureMix Don leads the Artist Development programme and is the producer for reggae artist Junior Watson. 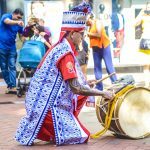 He is the industry tutor for the Music Academy, and the keynote lecturer for the CultureMix work experience programme at Reading College. Don Chandler performs live with reggae legend Johnny Clarke on the Jools Holland show. 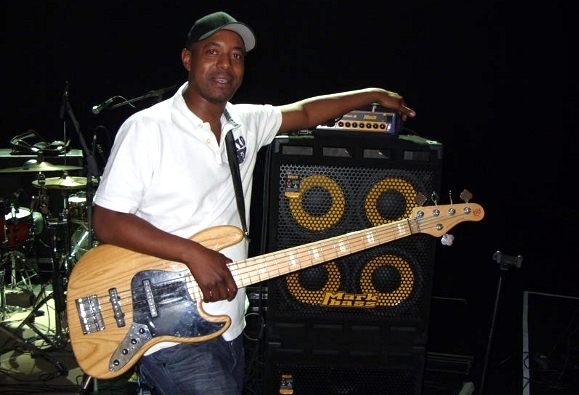 Don has travelled the world playing bass with an extraordinary number of artists including UB40, Johnny Clarke, Horace Andy, Frankie Paul, Mighty Diamonds, Freddie McGregor, Marcia Griffiths, Alton Ellis, John Holt, Black Uhuru, Luciano, Half Pint, Leroy Sibbles and Bob Andy. 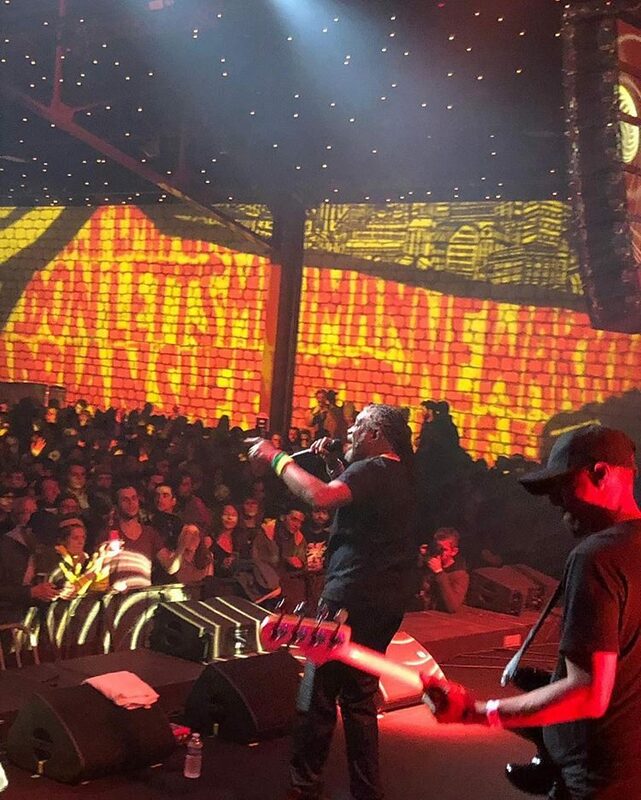 And the list goes on with Junior Byles, Eric Donaldson, Admiral Bailey, Anthony B, Cornell Campbell, Linval Thompson, Pinchers, Charlie Chaplin, Courtney Melody, Don Carlos, Half Pint, Michael Prophet, The Congos, Pablo Moses, Christopher Ellis, Shinehead, Mikey Dread, Max Romeo and many more. 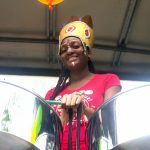 Go to Reggae Bass Hub for more videos. As a passionate educator I can inspire the next kid who thinks the mountain is too high to climb. 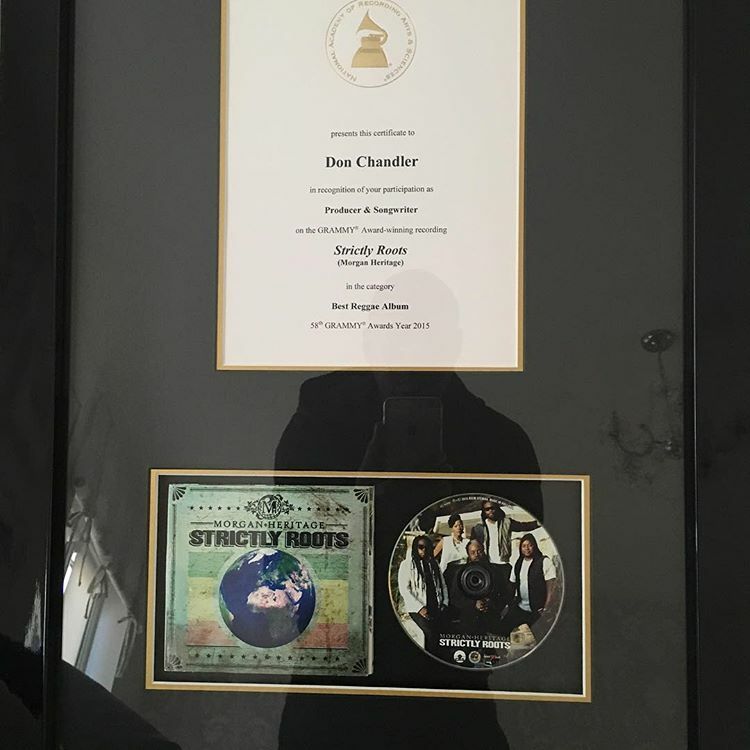 Don Chandler started out as a sound system box boy and selector Don Digital before becoming a world class bass player with leading reggae bands. 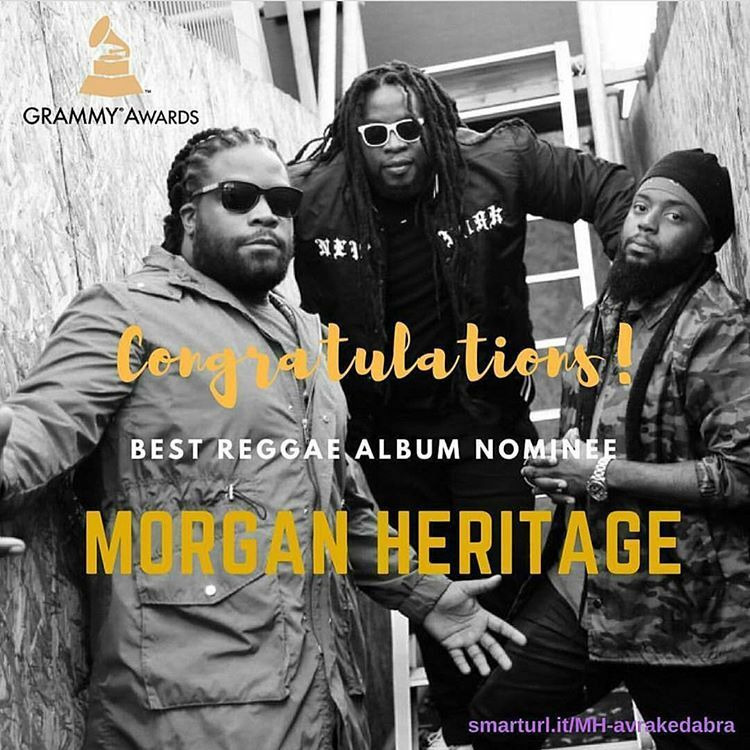 Don won a Grammy award as the co-producer and songwriter on the recording ‘Strictly Roots’ by Morgan Heritage. 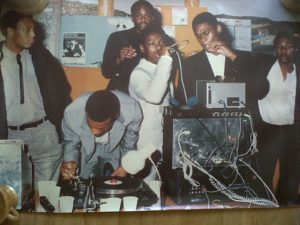 His Donstumental Dubz project, uses technology to create live dub remixes of classic reggae tunes.